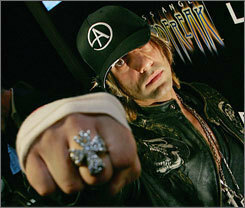 CRISS IS SWEET. . Wallpaper and background images in the Criss Angel Mindfreak club. 6 months ago i sent criss a letter and he sent me back a autograph!